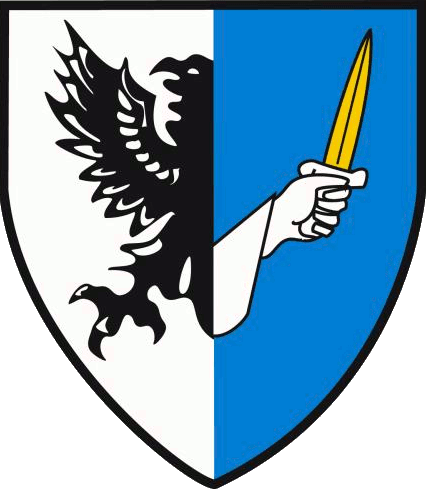 Connacht is represented by the cream of G.A.A. talent in the seven Scór events. 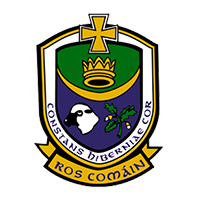 Roscommon club St. Dominics begin proceedings as they vie for honours in the Rince Foirne. Micheal Burke from Ballindereen Co. Galway competes in the Solo Singing and Roscommon’s Michael Rock from Elphin contests the Recitation/Storytelling. 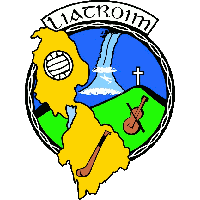 Leitrim champions Aughnasheelin will compete in the Ballad Group discipline and Achill from Mayo go in search of Ceol Uirlise honours. 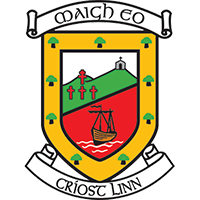 The Elphin club will look to make it two titles on the day as they are also representing the province in the Léiriú competiton. 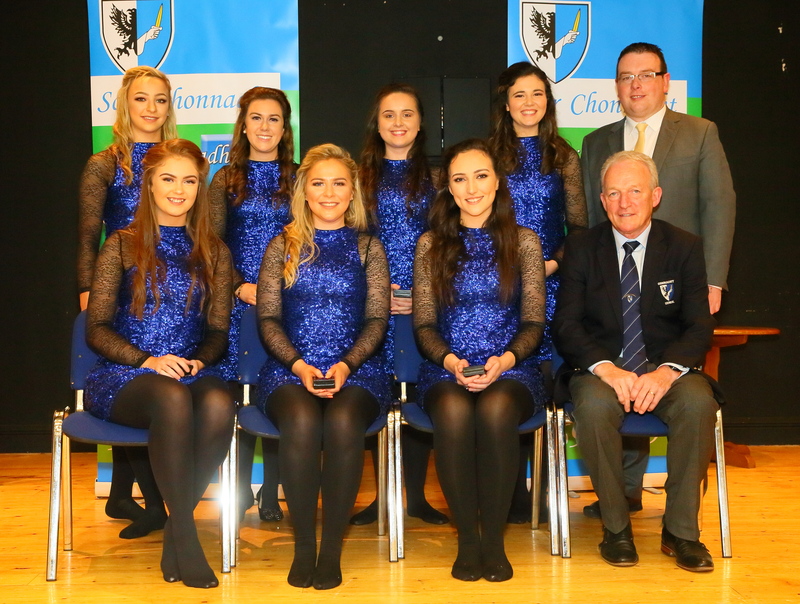 Finally, reigning All Ireland Champions Aughamore from Mayo will hope to retain their Set Dancing title on home soil. The competitions begin at 3pm on Saturday, April 13th. Prior to this all five Connacht counties will take part in the All Ireland Table Quiz in the neighbouring De La Salle Hall at 11am. Tickets are available through all G.A.A. 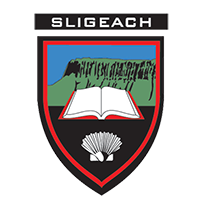 County Boards or by e-mailing Connacht Scór secretary, Thomas Murray on scor.connacht@gaa.ie Tickets are priced at €20. The night before, Friday April 12th, Connacht G.A.A. hosts an exceptionally special free celebratory concert. This unique event will show case groups and individuals that have achieved All Ireland Scór success in the various disciplines over the past five decades. Not only does this concert offer a night of memories and nostalgia, but it will feature an array of extremely talented G.A.A. members in a relaxed and engaging programme. This event commences at 8pm in the Ruby Room of the T.F. Royal Hotel. So with all this on offer there is little doubt but Castlebar is the place to be this weekend. Come and join Connacht G.A.A and cultural enthusiasts from the four corners of Ireland as they celebrate Scór’s 50th year. 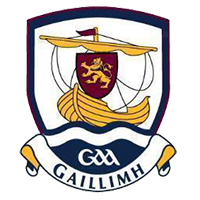 Remember you can follow all the action live on TG4’s You Tube channel and keep up to date with all Scór activities online through the GAA Scór Oifigiúil and Connacht Scór pages on Facebook.